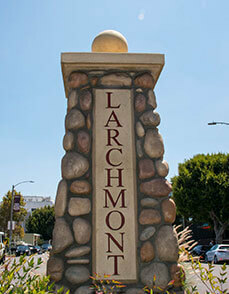 What is a Prosthodontist in Larchmont Village? With the right oral hygiene habits and regular care from your dentist, your teeth can stay healthy and beautiful for a lifetime. However, there may come a time when you need restorative dentistry to rehabilitate their health and function. In some cases, if the complications are extensive, a general dentist may no longer be enough. 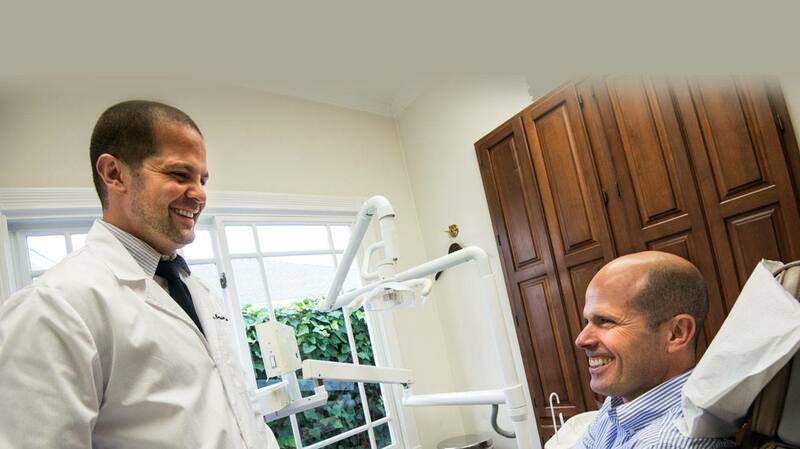 You may need the skills of a prosthodontist in Larchmont Village. A prosthodontist has undergone extensive training to become an expert in the restoration and replacement of the teeth. They will help you achieve a beautiful, functional smile. In addition to completing the requirements needed for general dentistry, a prosthodontist undergoes three years of continued education through an American Dental Association accredited graduate program. As a result, they become one of nine dental specialists that are currently recognized by the association. To become board certified, they must pass a rigorous examination and become re-certified every 8 years to insure they remain current in the latest methodologies and practices of the specialty. Due to advanced training, they are qualified to provide complex care when needing dental restorations due to a traumatic injury, genetic facial defects, or significant decay or damage. They also specialize in replacing lost teeth, which can be due to trauma, age, or poor dental health. In addition to traditional dental prosthetics, they specialize in the most advanced procedures, including dental implants. With extensive training to handle dental and facial problems, they can also improve the jaw structures, offering treatment for temporomandibular disorders, sleep apnea, and more. 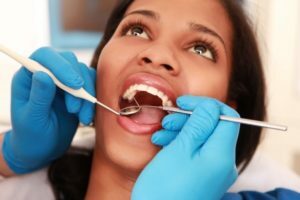 How Can a Prosthodontist Help Me? Supported by advanced education, a prosthodontist offers efficient and effective treatments using the most advanced technologies and procedures to treat complex dental conditions while restoring the highest level of function. You will achieve a dynamic smile the preserves your oral health while enhancing esthetics. Not only will one help you improve your ability to chew and speak, but also ensure that your smile looks its very best. By offering an array of services that cater to your specific needs, it will look and function its best to promote your confidence, oral health, and overall quality of life. Where Can I Find a Prosthodontist? When choosing a prosthodontist, it is best to consider all your options in the area. Look at their qualifications, reviews, and results to make a wise choice for your individual needs. With a qualified prosthodontist by your side, you will achieve the healthiest and most functional smile possible. 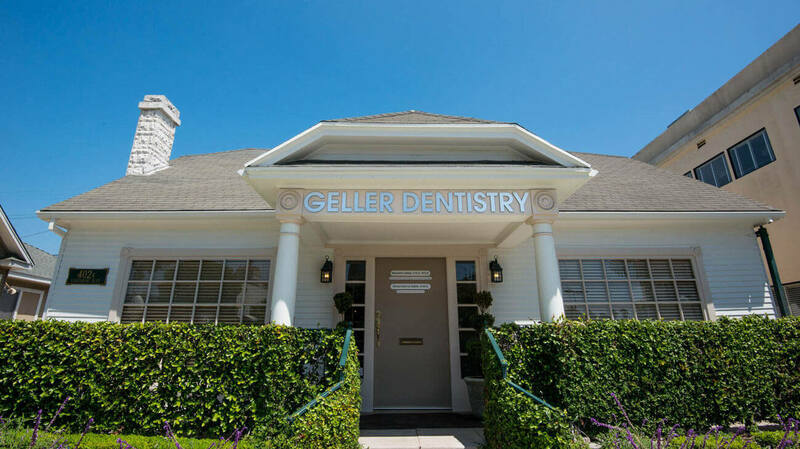 Dr. Benjamin Geller achieved his Doctorate of Dental Surgery at the University of California at San Francisco. He continued his education with a 3-year residency at the University of Puerto Rico to specialize in prosthodontics. Due to his advanced training and qualifications, he focuses on implant dentistry, cosmetic dentistry, and full mouth reconstruction. As an active member of the American Board of Prosthodontics and several additional organizations, he is a trusted and reputable prosthodontist in the area. 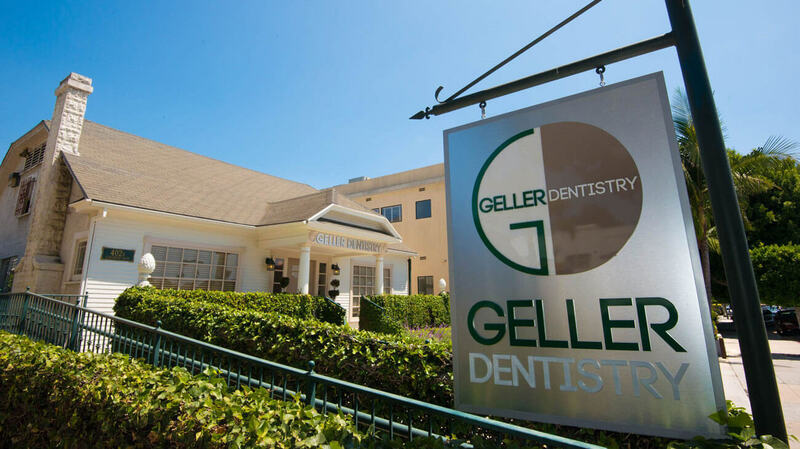 If you need rehabilitative dental services, contact Geller Dentistry today to schedule a consultation. 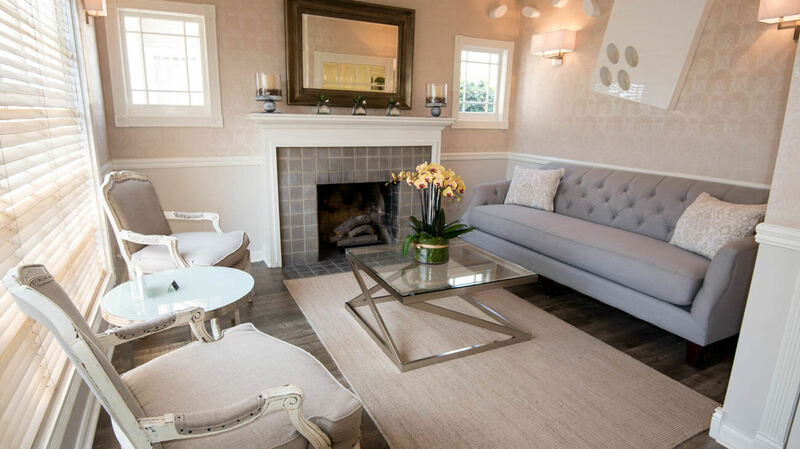 Comments Off on What is a Prosthodontist in Larchmont Village?